Dragon Age: Origins is BioWare's return to its roots - a dark heroic fantasy game that combines original storytelling techniques with classic roleplaying. Had previously worked on titles such as Mass Effect Andromeda, Sonic Chronicles: The Dark Brotherhood, Dragon Age Origins, and Star Wars Battlefront. BioWare has announced that the lead designer for their upcoming action sci-fi shooter Anthem has passed away. 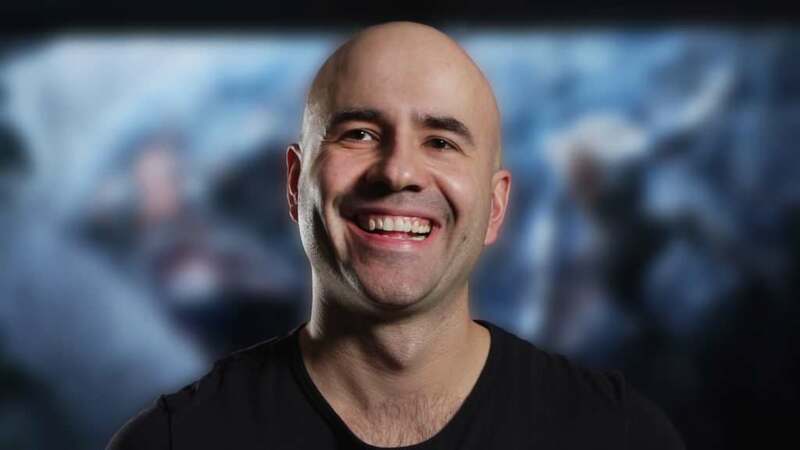 Corey Gaspur may not have been a name you are familiar with, but his work has been credited on many titles and before his passing was the Lead Designer on BioWare's next title Anthem - which got an unveil recently at E3 and got the Internet excited for the game. It is with great sadness that we announce the passing of our friend and colleague Corey Gaspur. During his role at BioWare he served as a level designer for Mass Effect 2, Dragon Age Origins, Mass Effect 3 and various pieces of DLC content for each title. He also consulted with the creation of games such as Mass Effect Andromeda, Mirrors Edge, Star Wars Battlefront and Dragon Age Inquisition. As yet it's unknown who will take on his role for the lead on Anthem, but it's a sad day in the industry and whoever takes on the role will hopefully lead it in the way Corey would have. Rest in Peace Corey, thoughts are with your family and friends.